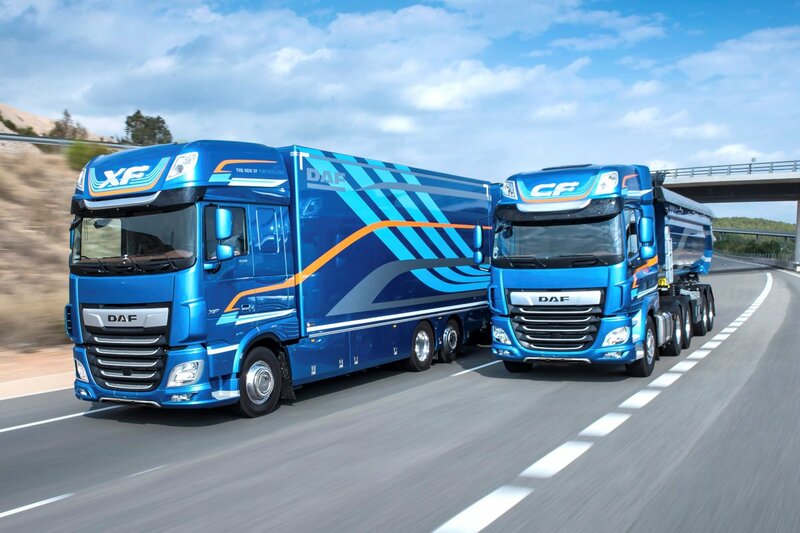 DAF’s New CF and XF have been voted International Truck of the Year 2018 by an independent jury of leading road-transport journalists from 23 European countries. This honor was awarded to DAF Trucks by Gianenrico Griffini, chairman of the jury at the 2017 Solutrans International Transport Show in Lyon, France. The DAF New CF and XF feature completely new powertrains with highly efficient transmissions and rear axles. DAF also introduced new compact after-treatment systems, sophisticated software, and aerodynamic optimizations. These innovations result in a fuel efficiency gain and CO2 reduction of an impressive 7 percent. And depending on their configurations, some achieve a weight reduction of up to 300 kilograms. Locally, DAF Trucks is represented by Pioneer Trucks and Equipment Corporation. Their office is located at 341 G. Araneta Avenue, Bgy. Santol, Quezon City. For inquiries, reach them through their telephone: 63 2 713 1898 or 63 2 788 2190. You can also check out their website here.